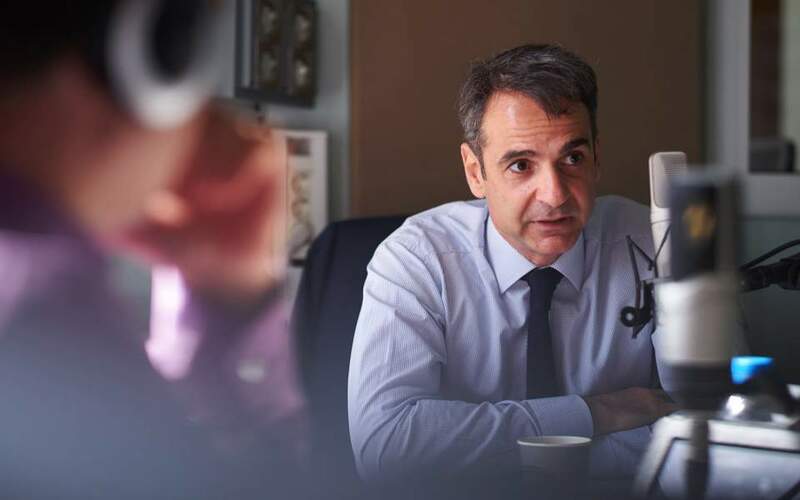 As the government seeks to dispel renewed speculation about the possibility of early elections this fall, conservative New Democracy leader Kyriakos Mitsotakis Friday emphasized the need for snap polls, saying that they would “liberate” the country. 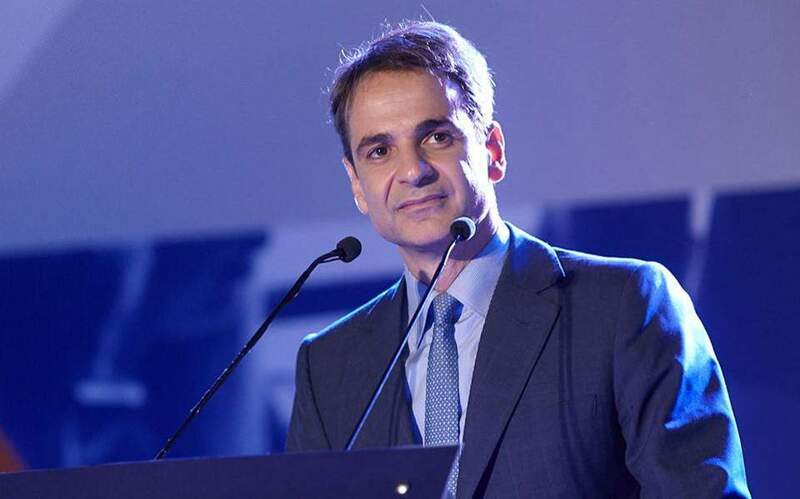 In an interview with three radio stations during a visit to Thessaloniki Friday, Mitsotakis described leftist Prime Minister Alexis Tsipras as “pathetic” and his administration as the worst since the restoration of democracy in 1974. The main opposition leader also criticized Tsipras for visiting Lesvos under heavy police guard “with all the island against him,” referring to protests by islanders over the government’s economic and refugee policies. Mitsotakis’s repeated call for early elections came just a few days after Movement for Change leader Fofi Gennimata called for snap polls. 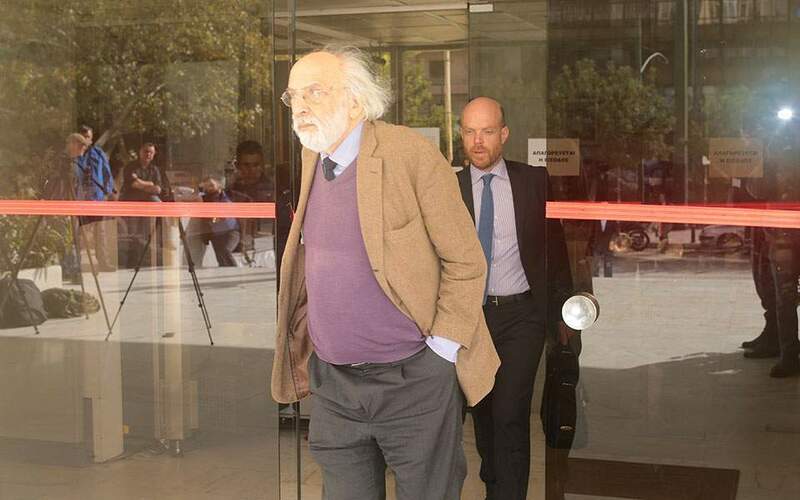 In a letter to Parliament Speaker Nikos Voutsis, Gennimata called for elections to be held before Greece signs an agreement for an exit from the country’s third international bailout program, which is scheduled for August. Gennimata also proposed that a debate be held in Parliament on the measures that Greece has committed to implement after it officially emerges from the third bailout. Even though Finance Minister Euclid Tsakalotos has admitted that Greece will come under “enhanced surveillance” in the post-bailout era, Tsipras has insisted the country will have a “clean exit” from the rescue program. 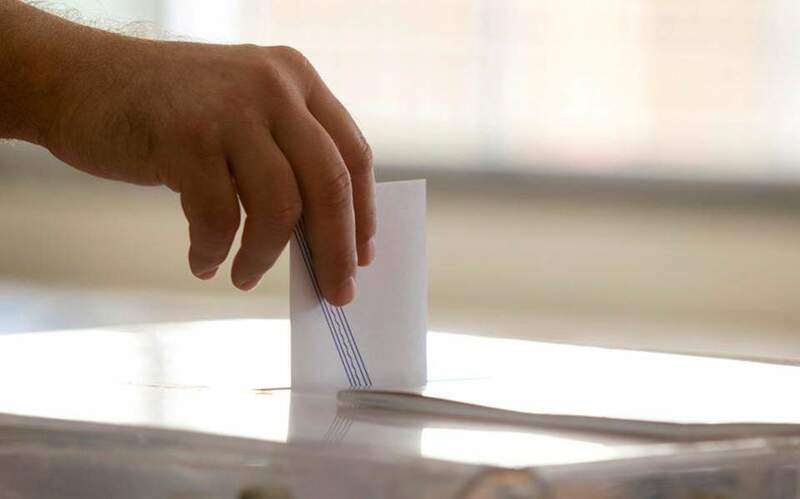 Digital Policy Minister Nikos Pappas, a close aide to Tsipras, Friday suggested that snap polls would put the completion of Greece’s final bailout program at risk. “You say that we should leave now, even before the constitutional revision, even if this puts the smooth completion of the program at risk,” he said, in a dig at ND. “You cannot stand hearing the positive messages coming from Europe, that the economy is recovering, that joblessness is falling and employment is rising,” he remarked.